A-Teck Appraisals is a real estate appraisal firm located in Prince George, British Columbia, with a sub-office in Smithers. 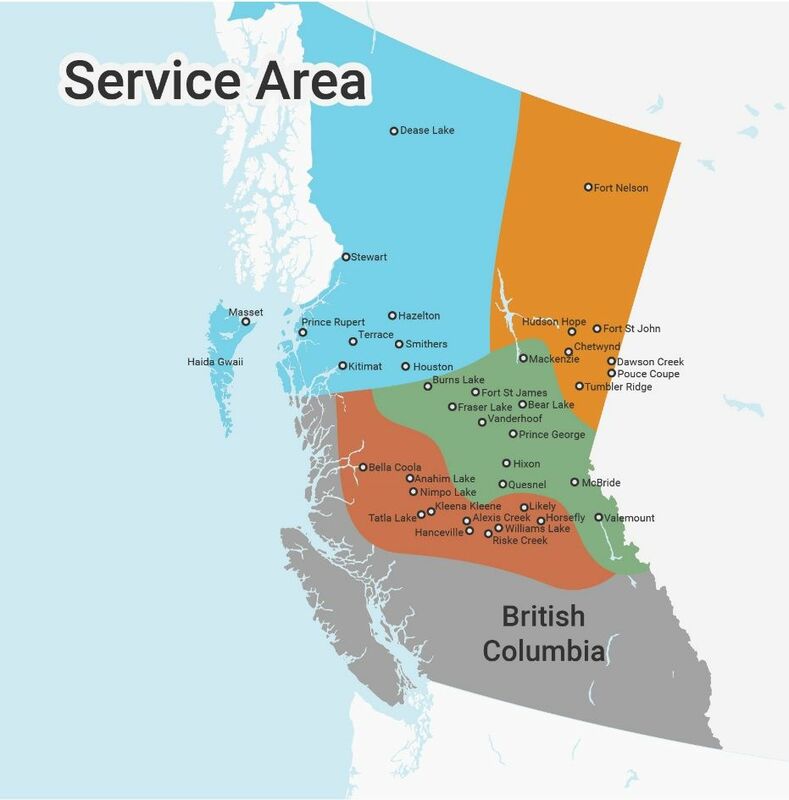 The firm’s valuation service area covers the entire northern half of the province; frequently visited communities include Burns Lake, Chetwynd, Dawson Creek, Fort Nelson, Fort St. John, Fraser Lake, Kitimat, Mackenzie, McBride, Prince George, Prince Rupert, Quesnel, Smithers, Valemount, and Vanderhoof. A-Teck’s founders, Shelagh Stadel and Trevor Wallace, have each earned their AACI, P. App designations; and together they have over 50 years of appraisal experience. 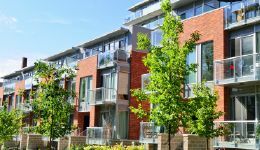 Both partners have worked in the private and public sectors, acquiring knowledge about all facets of real estate, accumulating considerable commercial and industrial property experience, and becoming well-versed in property assessment appeals. Shelagh and Trevor have been sought-out and accepted to provide expert witness testimony before the Supreme Court of British Columbia.